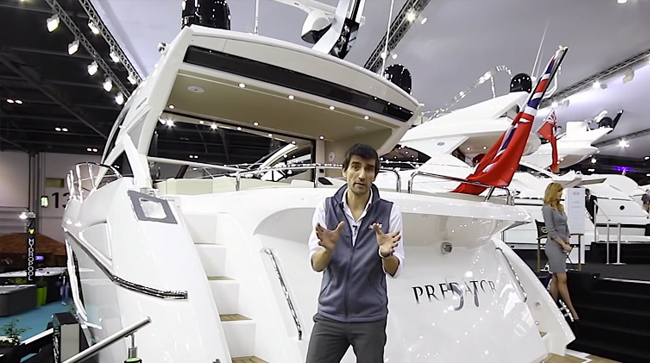 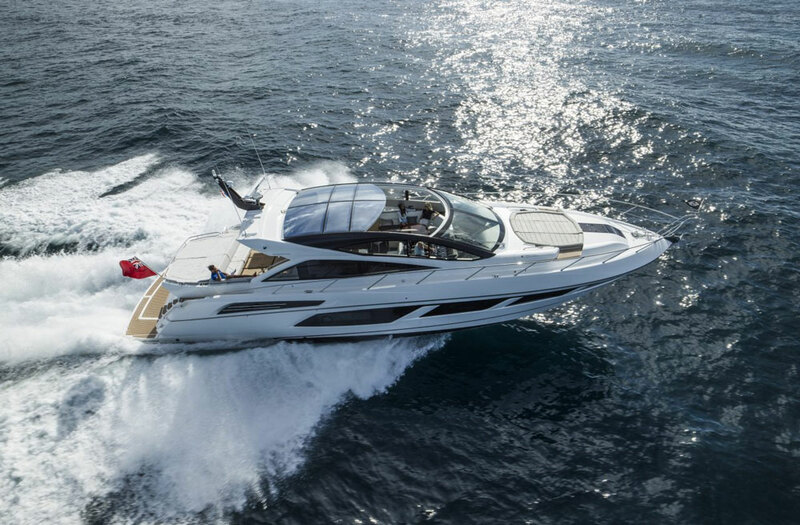 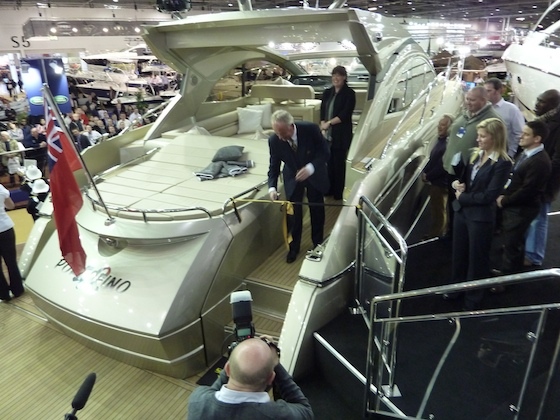 Sunseeker bridges the gap between its 80- and 115-foot Sport Yacht models with the new 101 Sport Yacht. 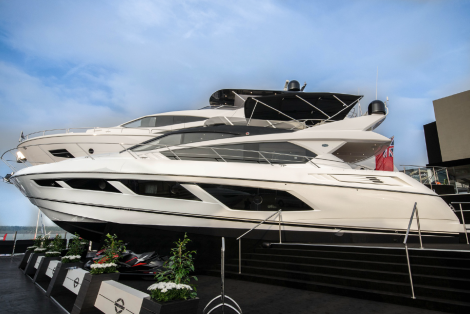 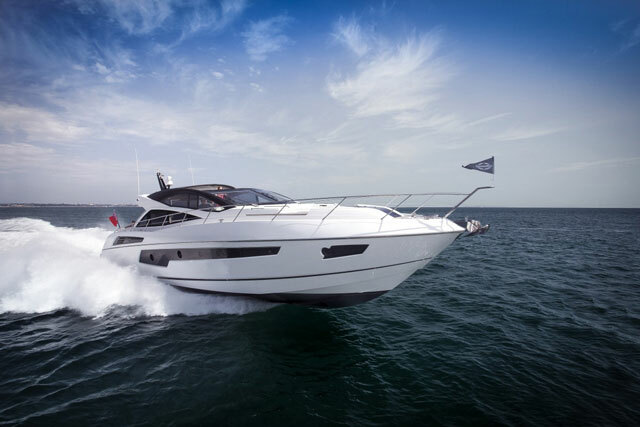 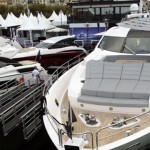 The Sunseeker 101 Sport Yacht premiered at the Cannes Yachting Festival in September, taking its place between the British boatbuilder's 80- and 115-foot Sport Yacht models. 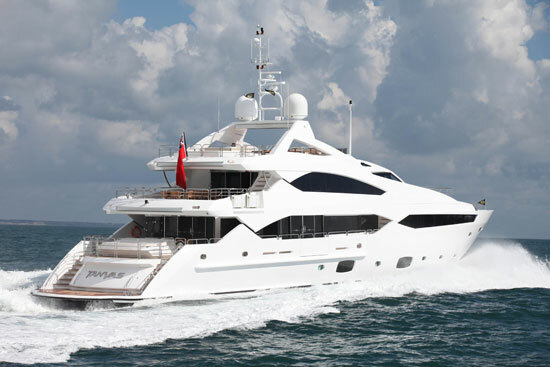 Each 101 Sport Yacht is customizable to suit each owner's individuality and taste. 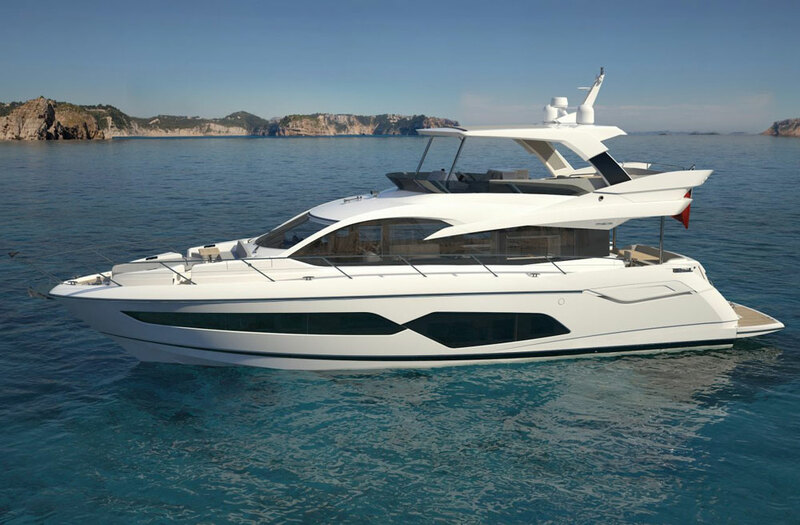 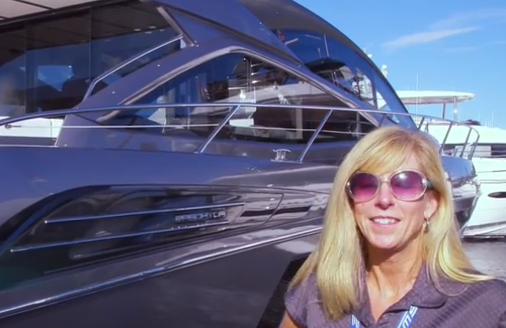 The 101 Sport Yacht has an open-plan main deck, an expansive flybridge, and luxurious cabin accommodations. 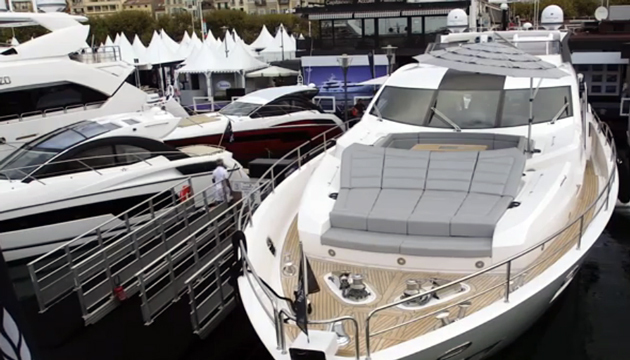 There's plenty of room for relaxing on the foredeck, too, with a huge sunpad and a seating area for six, complete with teak dining table and stowable umbrella.